The classes have been created for parents looking for something more than just a regular playgroup. In a beautiful, safe and serene environment, infants and toddlers will be free to play, explore, discover and develop with minimal intervention and direction from adults. 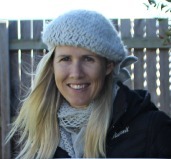 With the support of a respectful parenting facilitator, parents will be encouraged to do less and enjoy more whilst learning to become a more mindful and connected parent. The importance of caregiving activities for fostering independent play in children. 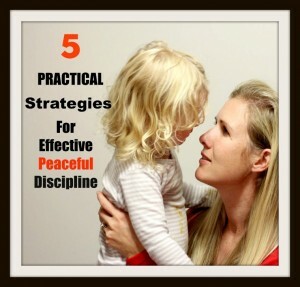 Effective methods for setting limits without shame or punishment. 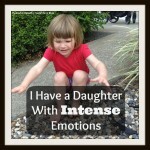 Acceptance and understanding of a child’s emotions (even the hard ones). To be better attuned to a child’s needs. 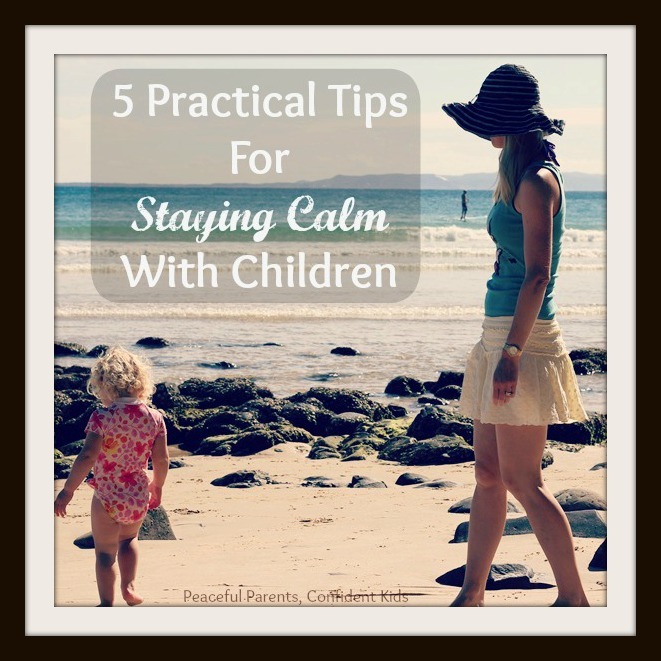 Methods to keep calm with children in even the most challenging of situations. 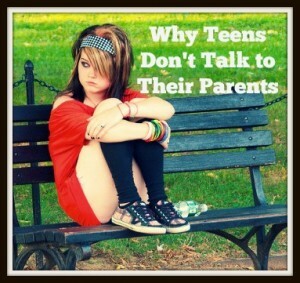 How to foster open and honest communication with children from the beginning. 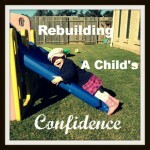 Ways to increase a child’s confidence. PPCK is now offering parent-infant classes in the Toowoomba area. These 1.5-hour classes are open to parents with their infants aged over 3mo.